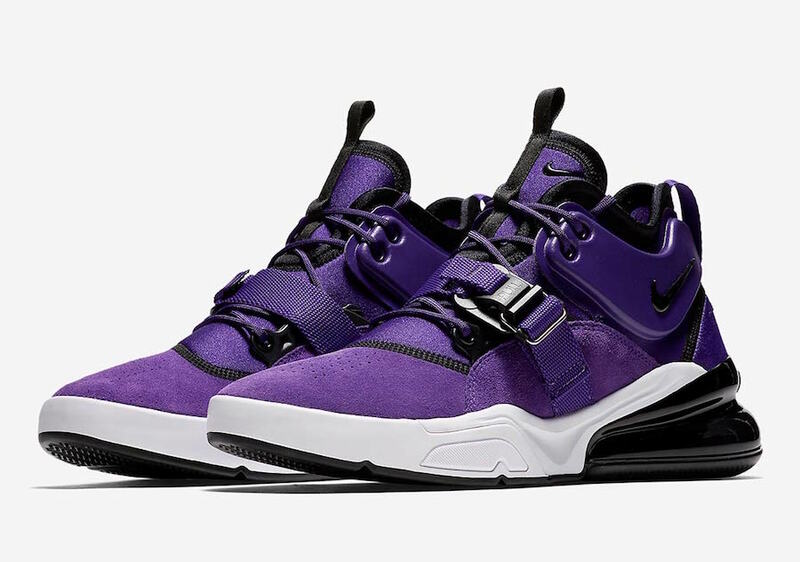 The Nike Air Force 270 will be getting the “Court Purple” makeover as part of Nike Sportswear’s “Purple Court” collection that also includes three other signature Nike silhouettes. 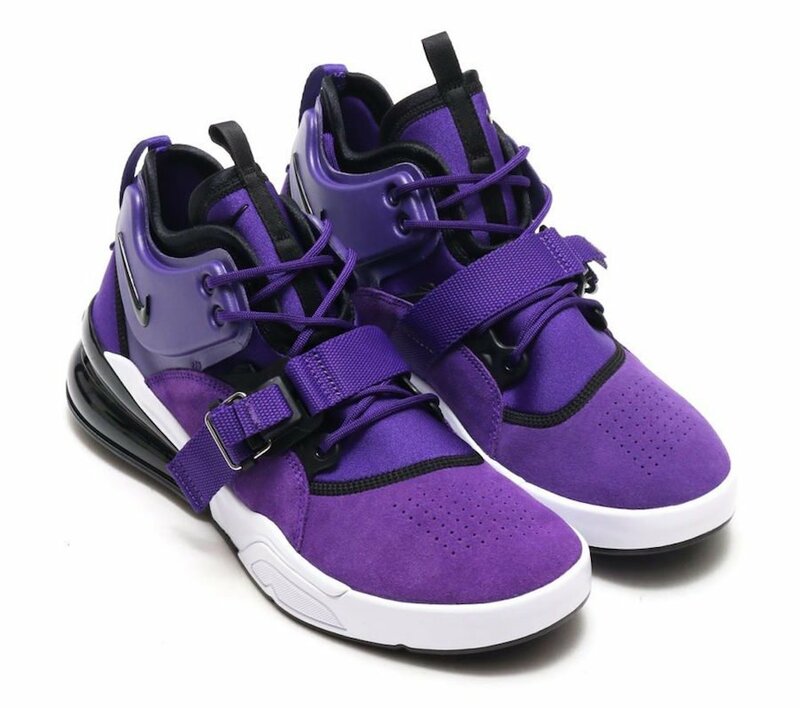 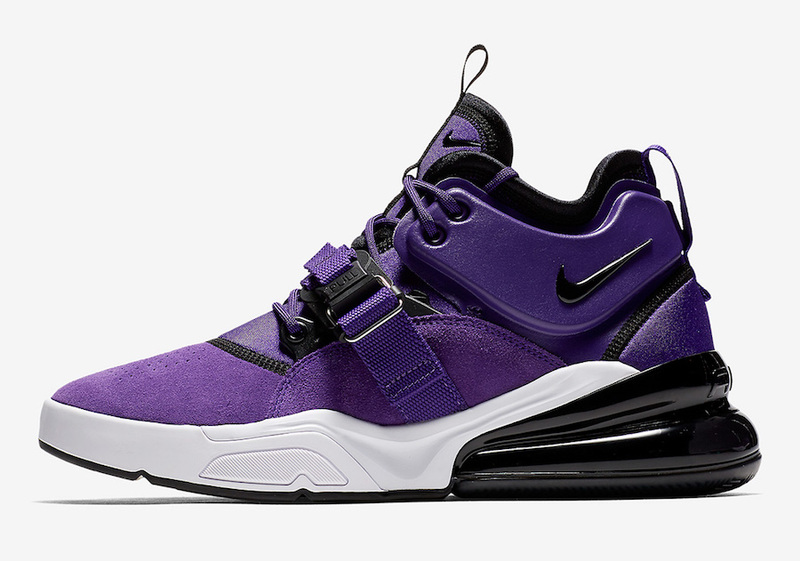 This version of the Nike Air Force 270 will follow the reoccurring theme of this pack, highlighting full Court Purple uppers. 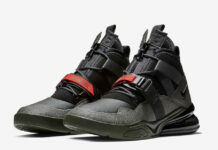 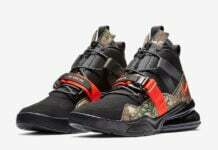 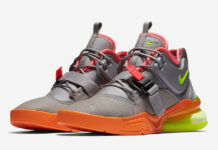 This design will also feature Black detailing throughout the uppers and in the Air Force 270 heel unit. 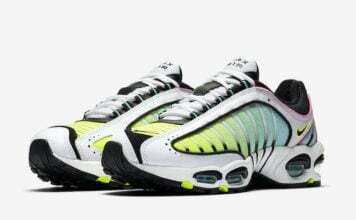 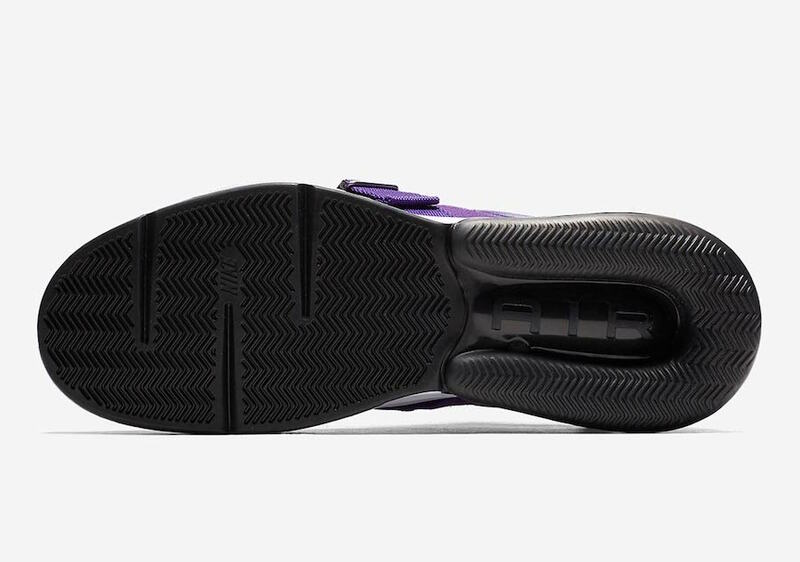 A contrasting White midsole wraps up this design. 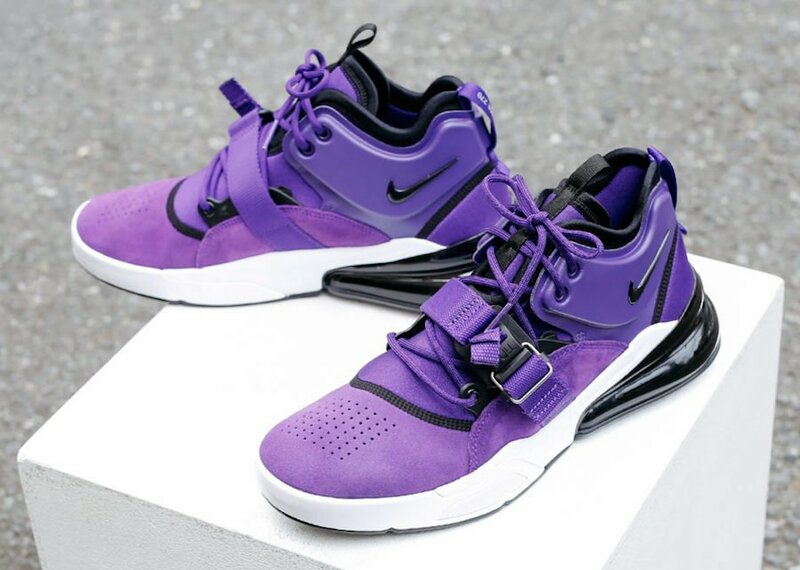 Currently, there is no official release date for the Nike Air Force 270 “Court Purple”, but it will most likely make its way to select retailers on May 18th. 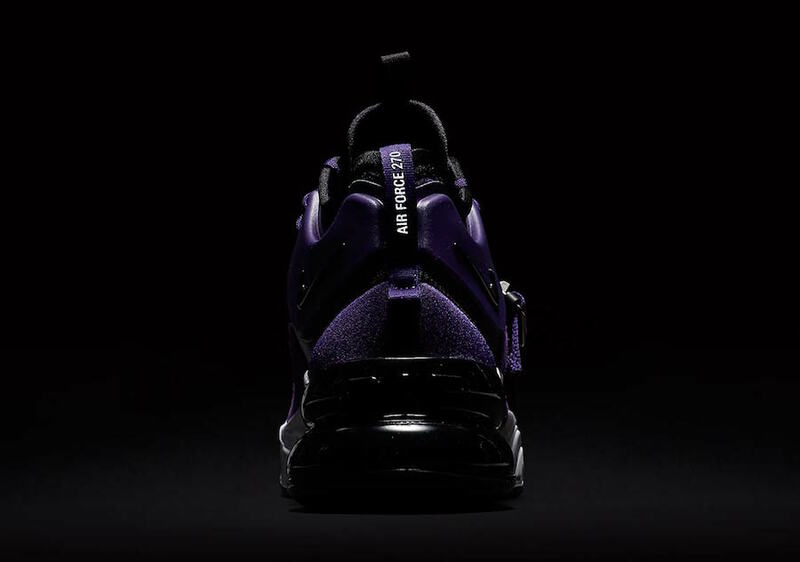 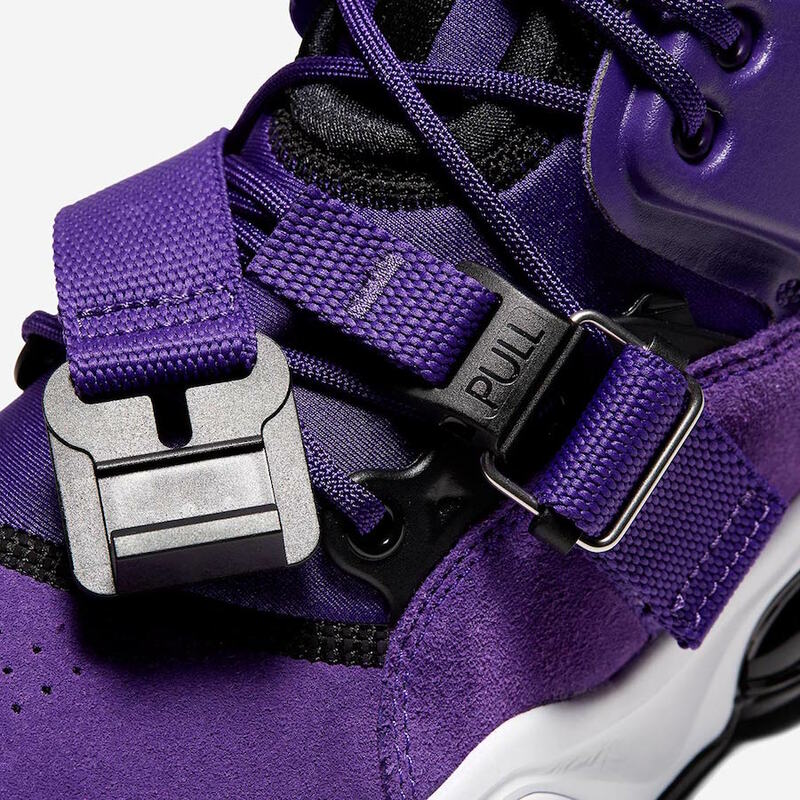 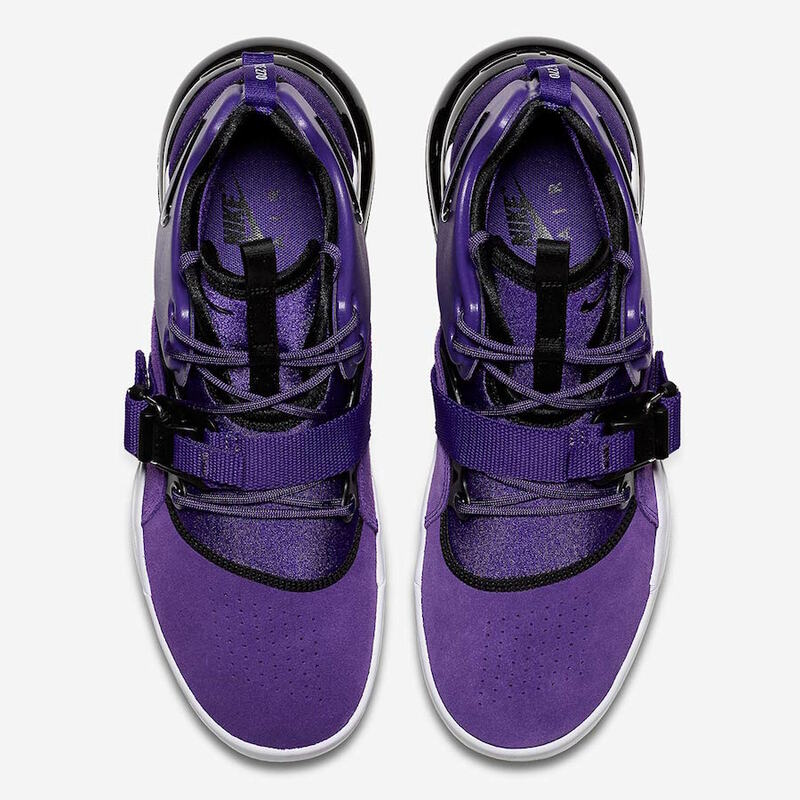 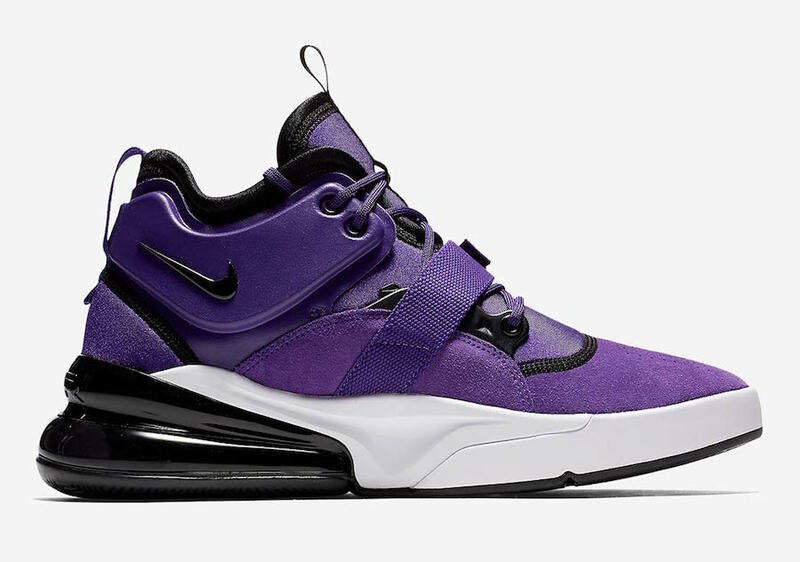 Scroll down to get a detailed glance at the Nike Air Force 270 in the “Court Purple” color scheme. 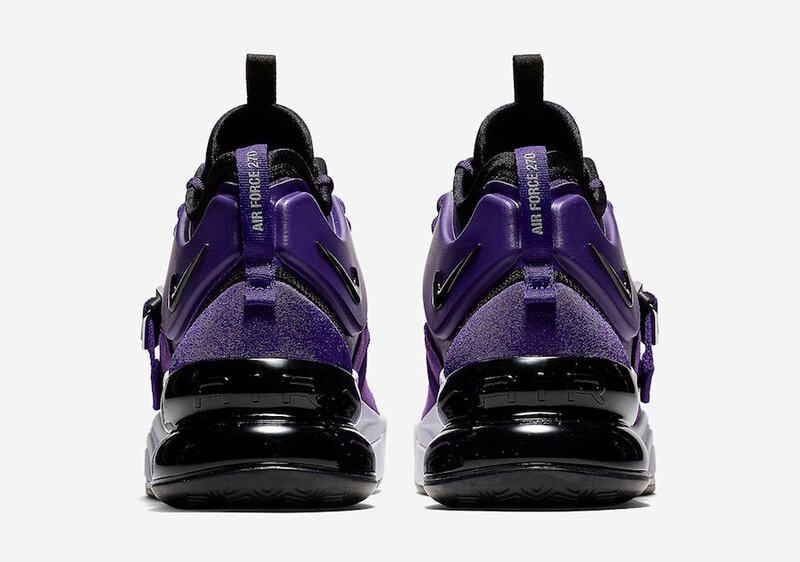 Update: Official images of the ‘Court Purple’ Nike Air Force 270 has arrived.